Question: Who likes DRM? Answer: Everyone. 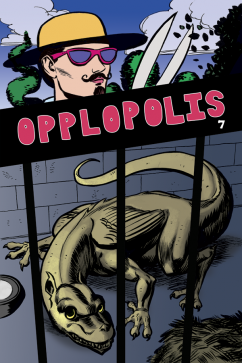 Hence my intense shame and regret, as I must inform you that the payment-optional downloadable version of this issue of Opplopolis has zero DRMs in it ... on it? DRM stands for Dry Roasted Macadamia, right?